I have posted some new writing! 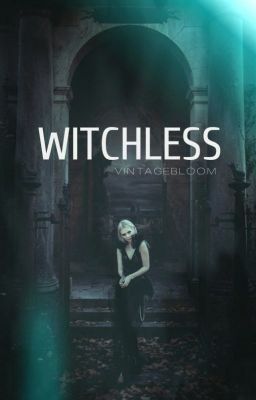 Everyone check out witchless and tell me what you think! if you do, mind reading my story titled "Above White"? check out and vote for light souls, pretty please! chapter 1 of light souls, my newest novel has been uploaded! tell me what y'all think? @IEatedYou I added a couple of wattpaidians and we stopped talking. @IEatedYou I do have facey, but whenever I add someone on there we just stop talking.